GLG provides farmers with higher returns, creating strong foundations for their families. GLG Life Tech Corp. is the world’s leading sustainable and vertically integrated producer of zero-calorie natural sweeteners including high-purity stevia extract and high purity monk fruit extract. Through our vertically integrated business, we specialize in the research and development, growing, refining, and production of natural sweeteners for distribution to the global food and beverage industry. Promoting health & reducing the obesity. Providing livelihoods for our farmers through our Fair Wage Farmer’s Program. Being a leader in sustainable agriculture practices for a healthy future. 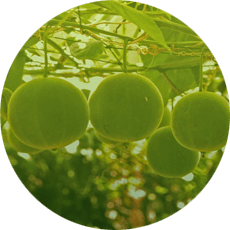 GLG’s vertically integrated operations cover each step in the stevia and luo han guo supply chains, including seed breeding, propagation, growth and harvest, extraction, refining, and formulation. Our corporate headquarters are in Vancouver, British Columbia, Canada, and we maintain agricultural and processing facilities in the People’s Republic of China. GLG’s scientists have devoted over 15 years of research in Non-GMO means of natural trait propagation. They have worked to develop the highest rebaudioside A yielding plants in the industry, and the development of separation processes to produce only the highest quality stevia extracts for use in a wide range of food and beverage applications. 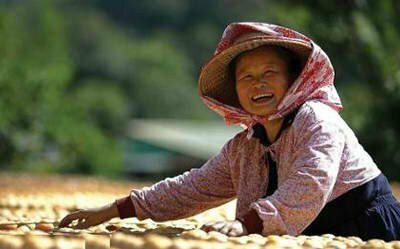 Luo Han Guo is approximately 250-400 times sweeter than sucrose. Creating a Strong Foundation For Their Family’s Future. 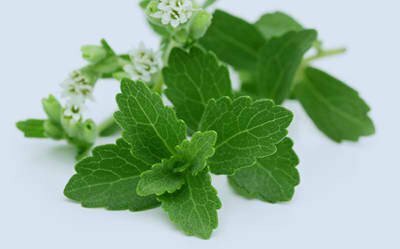 Stevia is a 100 percent natural, calorie-free sugar substitute. GLG in ten of China’s largest stevia growing areas. GLG offers the largest portfolio of stevia extract-based sweetener solutions globally, providing a number of options within the organic line that allows for the use of organipure stevia extract in both high-end and cost constrained formulations aiming to provide providing consumers with an organic certified premium finished product. GLG Life Tech Corporation announced that it is launching its new line of stevia sweeteners ‘organipure’. The organipure line includes purity levels that pair the clean finish and rounded sweetness that GLG stevia extracts are known for with organic certifications that are recognized both in North America and Europe. The Best Tasting Zero-Calorie Natural Sweetener Extracts available in the Market. Contact us today to design your custom formula! Want to learn more about our products? Drop us a line!